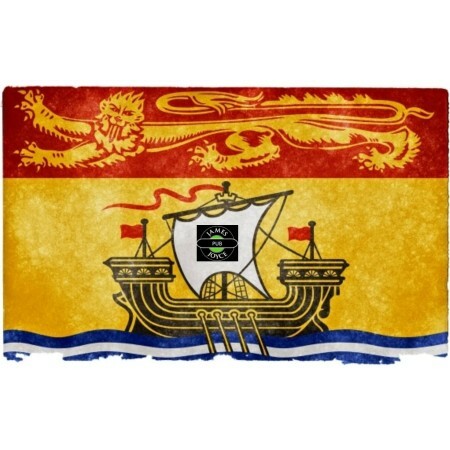 FREDERICTON, NB – The James Joyce Pub in Fredericton’s Crowne Plaza Hotel (659 Queen Street) has announced details of it’s second tap takeover featuring beer from every brewery in New Brunswick. Dubbed NB Tap Takeover Two: Deja Brew, the event will kick off tomorrow (November 10th) at 12:00 noon, with beers from the more than 30 breweries in the province available on tap throughout the day and evening. New draught lines have been installed especially for the event in order to offer a full slate of NB beers.